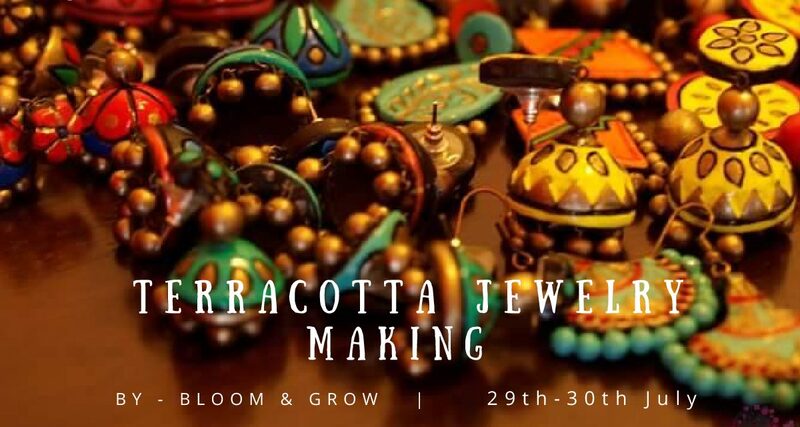 L’amour presents to you an intensive workshop on Terracotta Jewelry making. 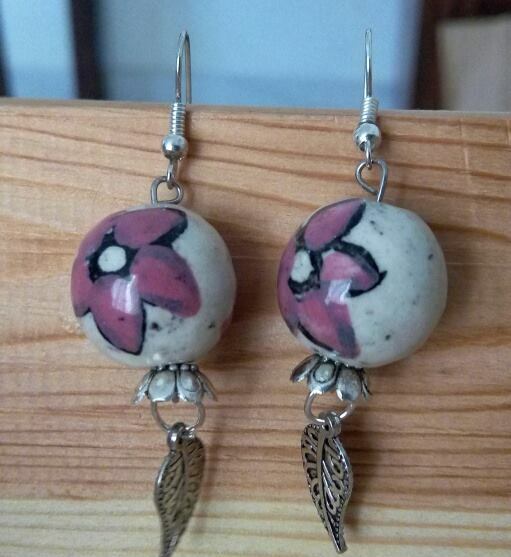 Terracotta Jewelry is an ancient form of jewelry made using clay from river banks. The clay is filtered to discard impurities and then designed to bring it to the form of desired accessory. It is then fired and painted. 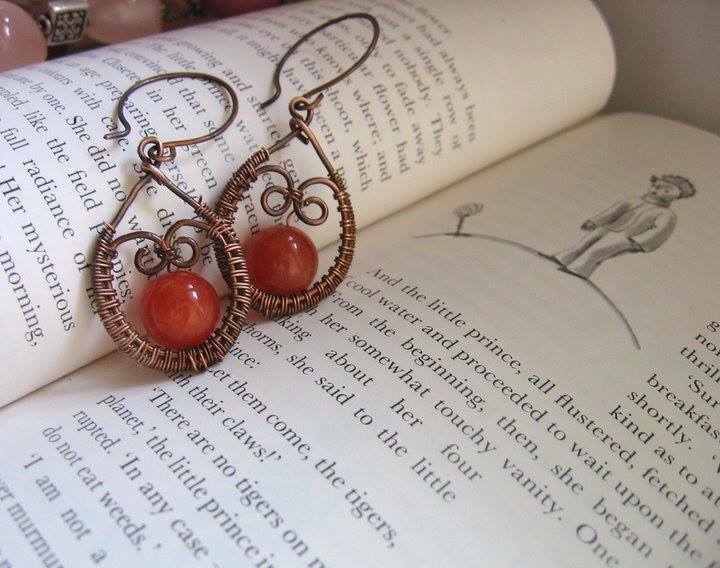 Making Terracotta jewelry is very rewarding. Adorn it, gift it, sell it. 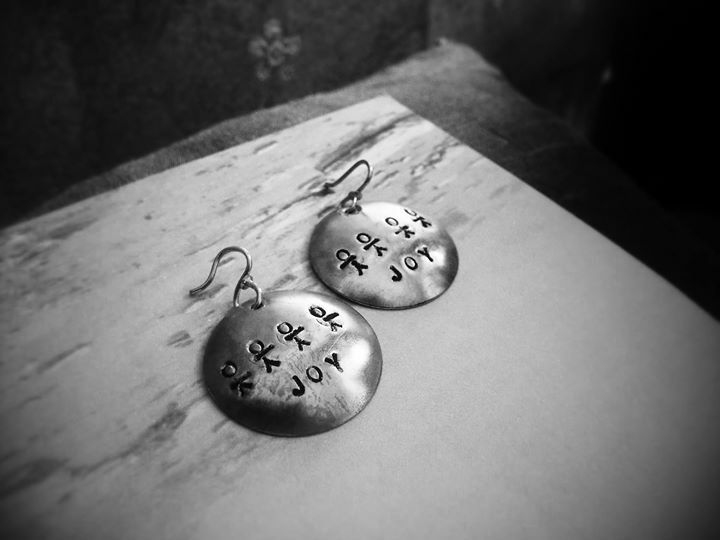 The workshop will introduce you to marking tools, hammering wire, forming loops, wrapped loops, closed spirals, open spirals, weaving with wire, wrapping beads, making earring hooks, neatly finished wire jewellery, trimming ends, fining sharp points etc. You also get to learn basic properties of metal, work hardening, softness, hardness, annealing. One gets to work on different wire gauges, different types of metal – coloured and non coloured metal. 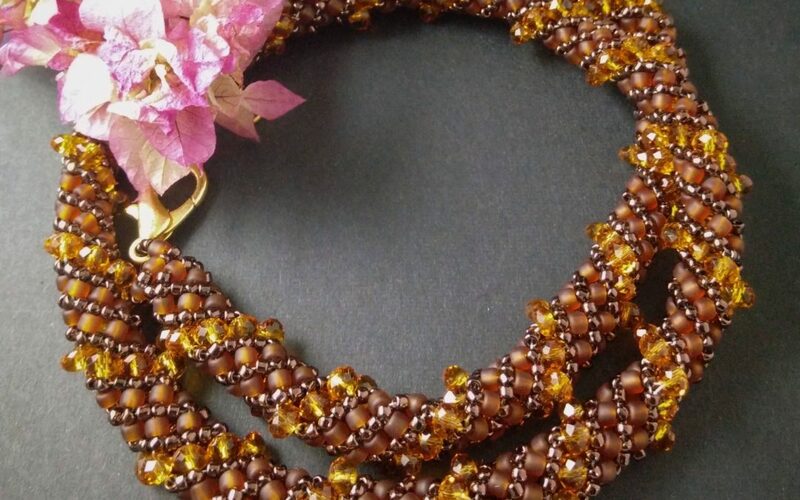 You will take away neatly finished jewellery pieces. In addition, tools (round nose pliers, straight cutting pliers, top cutting pliers) and a few metres of wires of different gauges in copper and brass can be taken home.